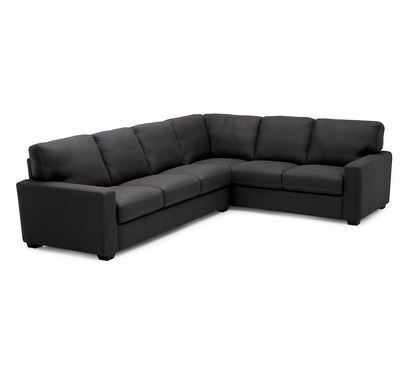 Tags: Atlanta Sectionals, contemporary, Dark, Horizon Home, L-Shaped, plush, sectional, sectional sofa, upholstered. The comfortable and contemporary design of this upholstered dark l-shaped sectional with tapered square legs, make it an inviting centerpiece for any living space! Also available in leather.